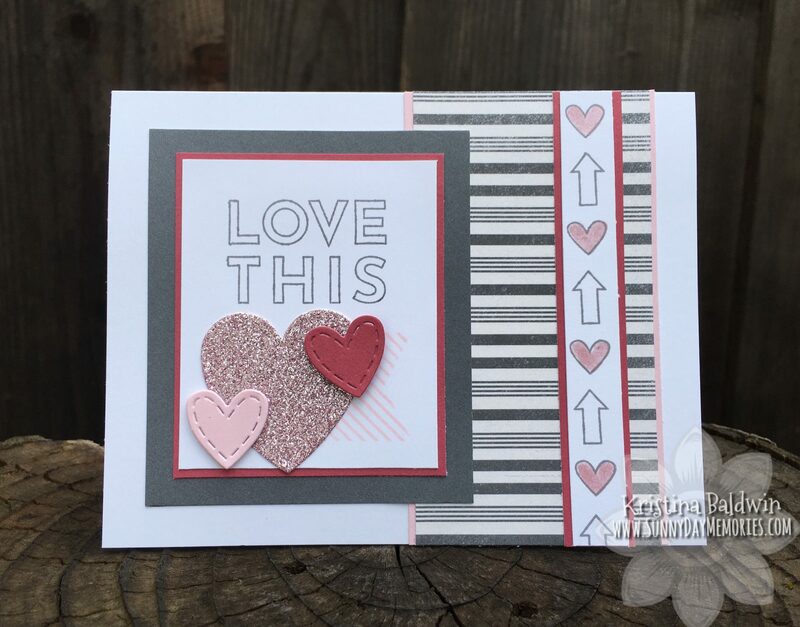 We are rapidly approaching the end of March, which means there are only a few days remaining to get your hands on Close To My Heart’s March Stamp of the Month, This Happened. To create this card I started with the Feels Like Home Paper Collection (which coincidentally is also on sale this month! 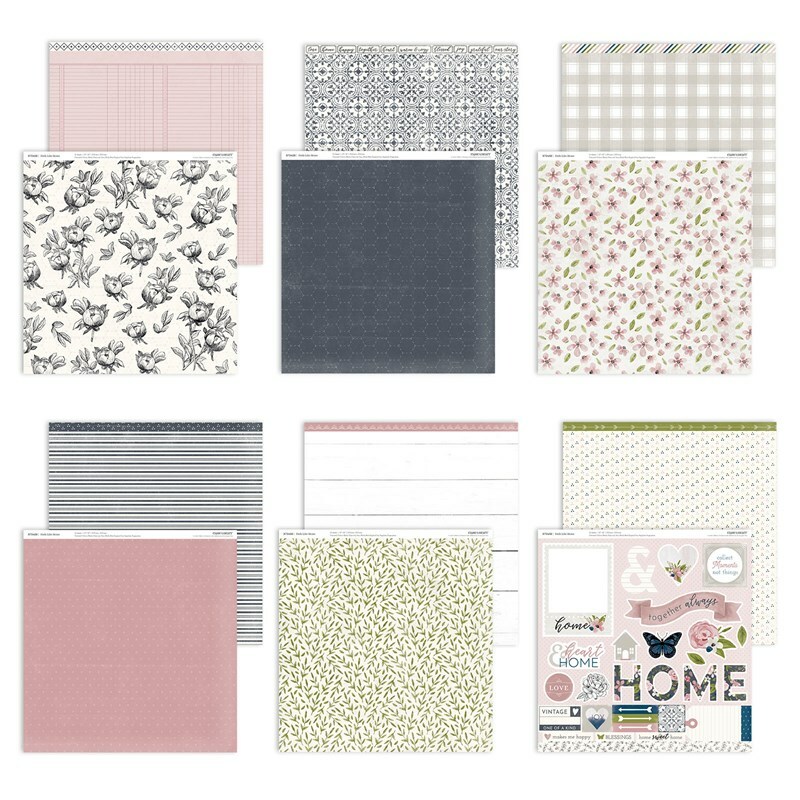 With our BOGO Sale, buy any paper pack and get a 2nd for 1/2 price!!) I wanted to add in some touches of color to go with the Charcoal color in this collection. So I referenced our handy Love of Color Guide and liked the idea of adding in some Pomegranate, Sugarplum and Ballerina to the card–adds a nice soft touch to it. 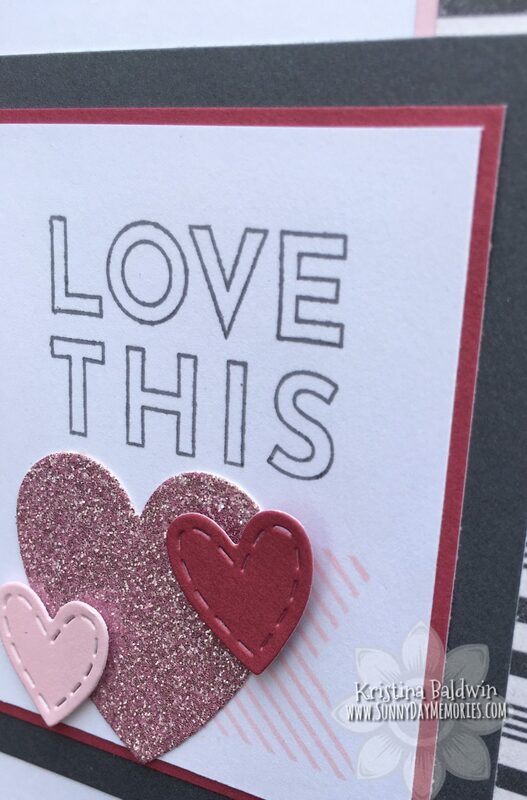 These colors also would work well with the “Love This” sentiment from the This Happened Stamp Set. I was able to incorporate a few of the fun icons in this set to complete the card. The little pennant with the “Take Note” sentiment is so cute but I didn’t need the sentiment so I chose to create a cluster of hearts over the words (I used both our Stitched Hearts and Basic Hearts Thin Cuts Dies) so that only the tail of the pennant showed. Remember you can get this stamp set for only $5 with any $50 Close To My Heart purchase. It’s such a spectacular deal as it retails for $18.95! 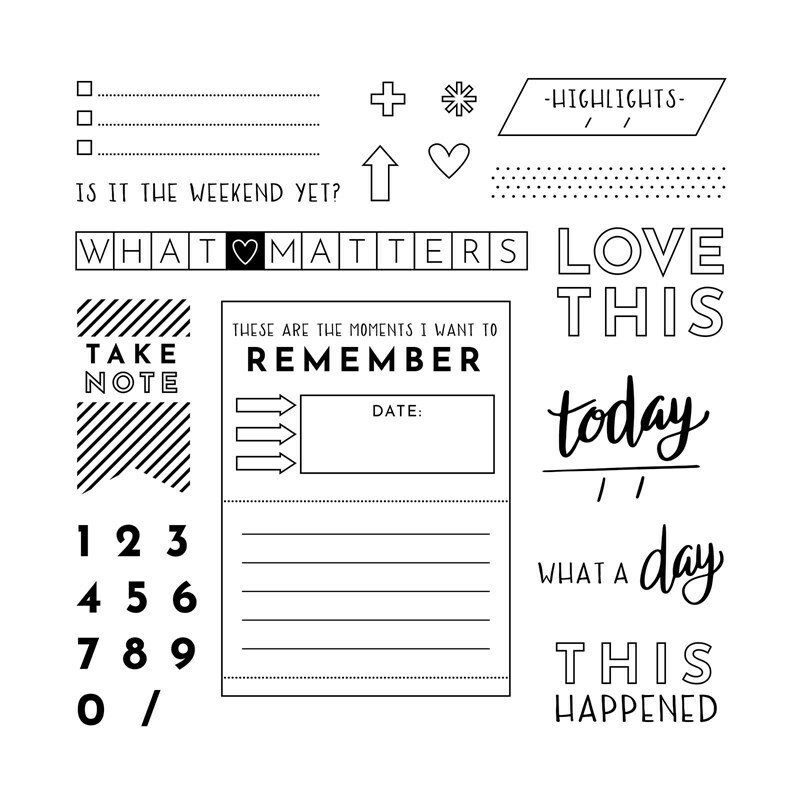 To get your This Happened Stamp Set or any other Close To My Heart products, visit my ONLINE CTMH STORE. 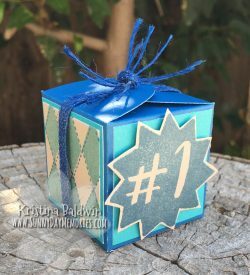 This entry was posted in CTMH Card Ideas, CTMH Specials and tagged Close To My Heart specials, Close To My Heart stamps, Stamp of the Month, stampers, Thin Cuts, using clear stamps card making. Bookmark the permalink.